Back in January, we reported that Katrina, the second season of the FX TV show, American Crime Story would be delayed due to production issues, including scheduling around Louisiana weather. Now, FX has announced Katrina: American Crime Story will be the third season installment of the true crime anthology. Instead, The Assassination of Gianni Versace: American Crime Story, will air in season two. As the title spells out, The Assassination of Gianni Versace: American Crime Story centers on the July 1997 murder of the Italian fashion designer. The drama stars Darren Criss as Andrew Cunanan; Edgar Ramirez as Gianni Versace; Ricky Martin as Antonio D’Amico; and Penelope Cruz as Donatella Versace. The FX cast also includes Max Greenfield in a still unannounced role. 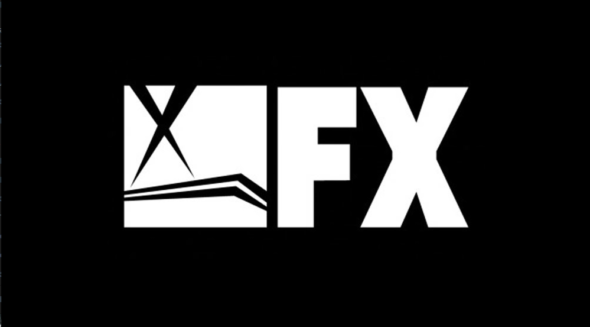 For more information, check out this FX press release. LOS ANGELES, June 13, 2017 – The Assassination of Gianni Versace: American Crime Story will now be the second installment of FX’s award-winning American Crime Story limited series franchise. Production of ‘Versace: ACS’ began in April and it is tentatively slated to debut in early 2018. Katrina: American Crime Story, which was originally scheduled as the second installment of the American Crime Story franchise, now becomes the third installment of the limited series. Production of ‘Katrina: ACS’ is now slated to begin in early 2018. Ryan Murphy, Nina Jacobson, Brad Simpson, Brad Falchuk and Tom Rob Smith are Executive Producers of The Assassination of Gianni Versace: American Crime Story. It is written by Tom Rob Smith, and Ryan Murphy directed the premiere episode of the series, which stars Darren Criss, Edgar Ramirez, Penelope Cruz and Ricky Martin. The series is produced by Fox 21 Television Studios and FX Productions. FX’s first installment of ACS, The People v. O.J. Simpson: American Crime Story, received 22 Emmy Award nominations and it won nine Emmys. It also won the Golden Globe, BAFTA, AFI, PGA, WGA and TCA awards and it was the most critically acclaimed program of 2016. What do you think? Did you watch the first season of American Crime Story? Do you plan to check out the second and third seasons?